Goldfields Catering is happy to work with you to create a personalised menu that suits your specific tastes, your guests’ needs and your budget. 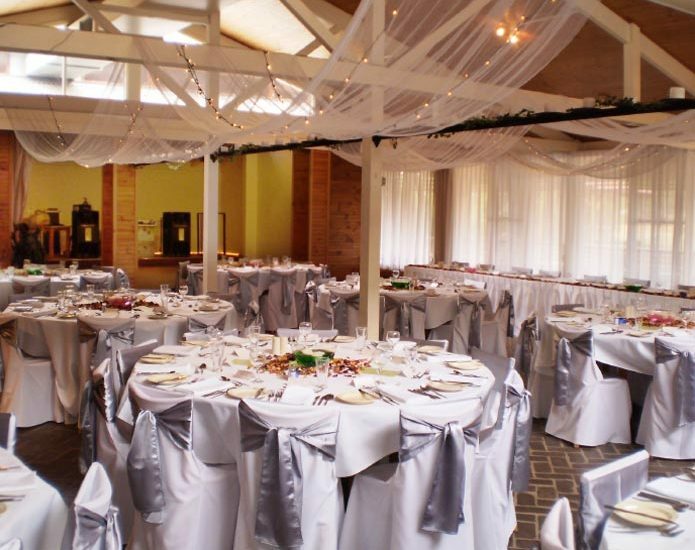 No matter the size of your Bendigo function, from large corporate functions to wedding receptions and smaller private birthday parties or wakes, we deliver high-quality menus and professional catering services. Please take a look at our sample menus below and contact us or fill out our online booking form for more information.